We currently provide service throughout Ontario, with offices in Toronto, Guelph, Peterborough and Bracebridge. If you have questions, or are interested in a free No-obligation quote, please fill out the form. For your convenience we can also be reached by telephone or email. 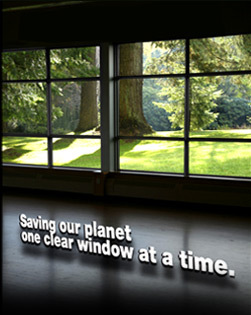 Green Window Works maintains the highest privacy standards. Your contact information will not be shared with third parties or used to send unsolicited email. Interested in becoming a Green Window Works dealer ?